The Afternoon Super Session Max 5 lets you pick up where your morning lesson left off. 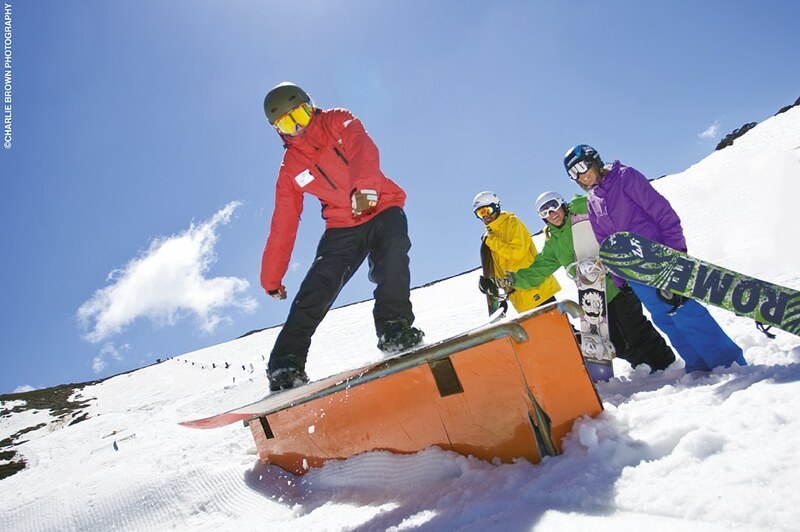 Open to both skiin and snowboarding, sessions run for 1hr 50 min starting every afternoon at 1.30pm. Group sizes range up to 5 people. Your ski and snowboard instructors will guide you and focus on a variety tasks including the following dependent on snow conditions and weather. Afternoon Super Sessions meet at the Adults Groups meeting area in front of Cloud 9 at the top of the Halleys Comet lift. *If there are 2 people or less, the Afternoon Super Sessions will run for 55 min. Adults & Youths participating in Afternoon Super Sessions will need a Snow Pass with valid Lift Pass loaded to participate. We recommend you arrive 15 minutes before session time. Move around the mountain with more confidence. Adapt your technique to new runs and conditions. Conquer your fear of speed. Ideal for novice skiers who want the freedom to explore. Refine your parallel technique. Make the pole plant your friend. Ideal for intermediate skiers looking to take the next step. Develop your pure carving skills. Learn to race in brush gates. Build confidence and stability at speed. Ideal for advanced to expert skiers. We can sideslip on one or both edges. We will further balance on both edges and develop direction and speed control. We can do falling leaf and traverse across the hill on both edges and do a controlled stop. We will develop our linked turns on green runs. We will learn to refine our riding technique on blue runs. When ready, we can try some basic freestyle in the Terrain Park. Try switch, flat-land tricks and basic carving. Learn basic Terrain Park etiquette. Start to air off kickers, slide rails and advanced boxes.